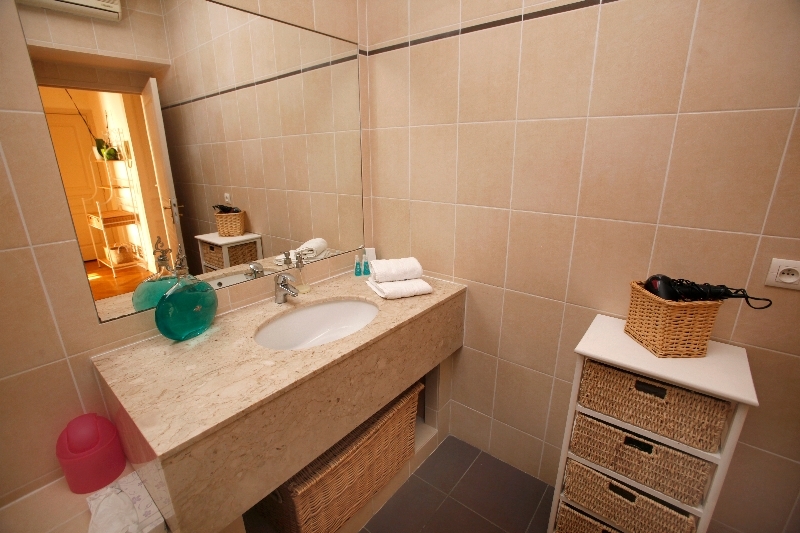 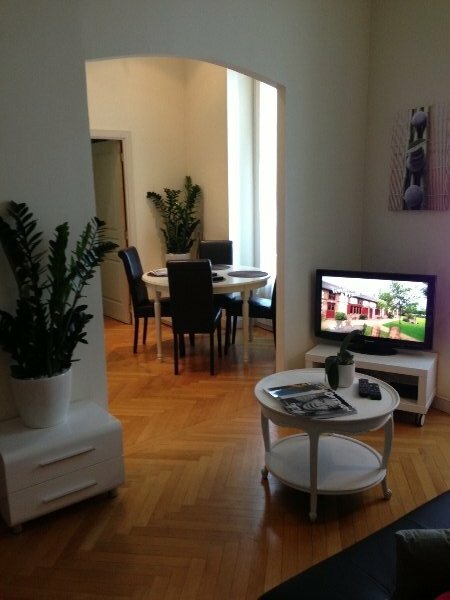 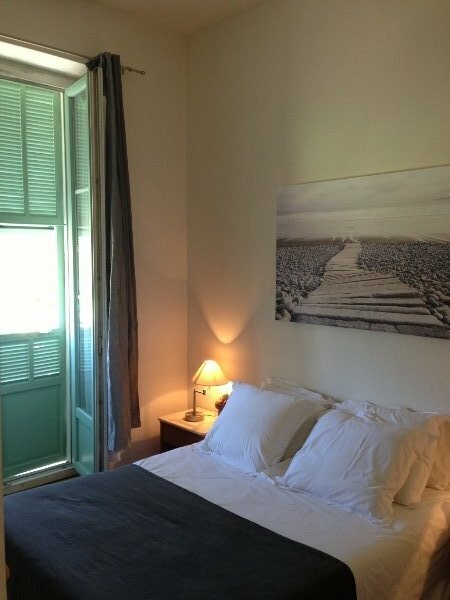 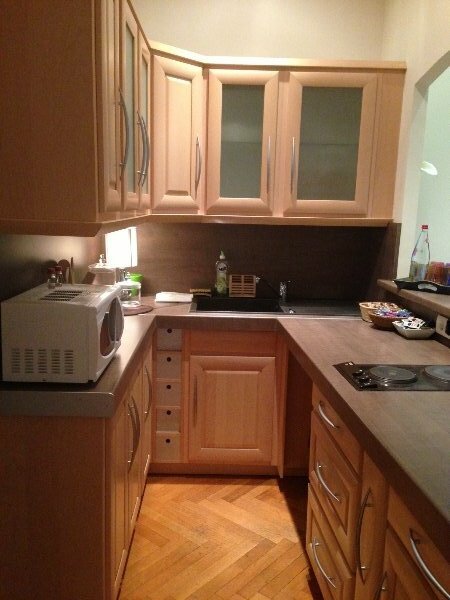 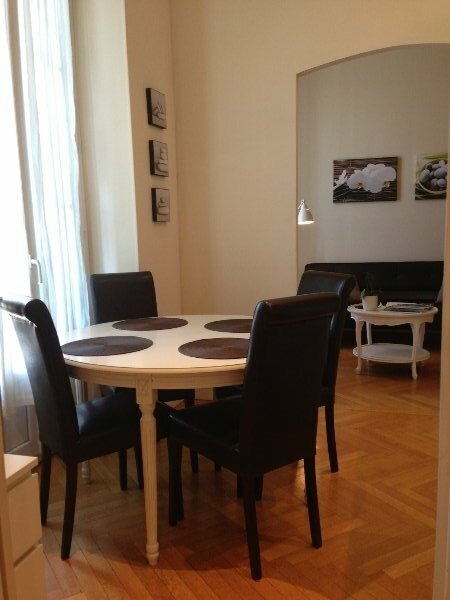 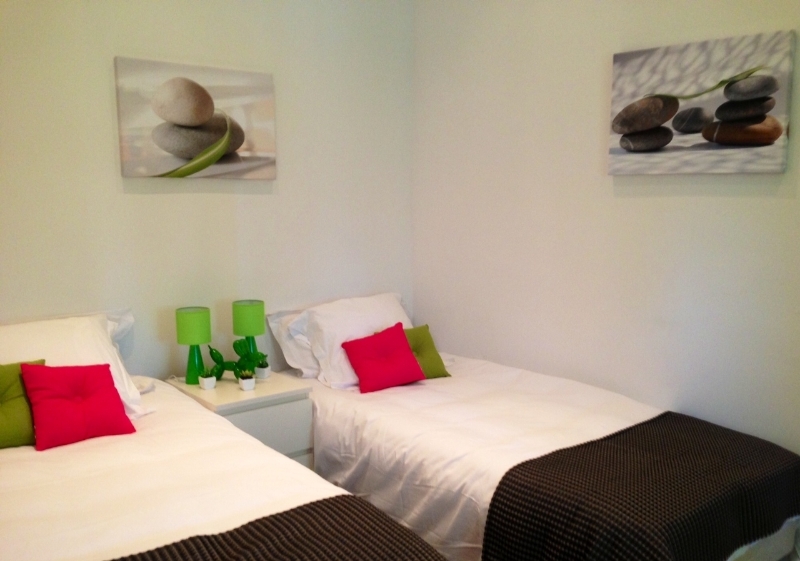 2 rooms apartment with balcony , 50 m2, fully refurbished in 2014. 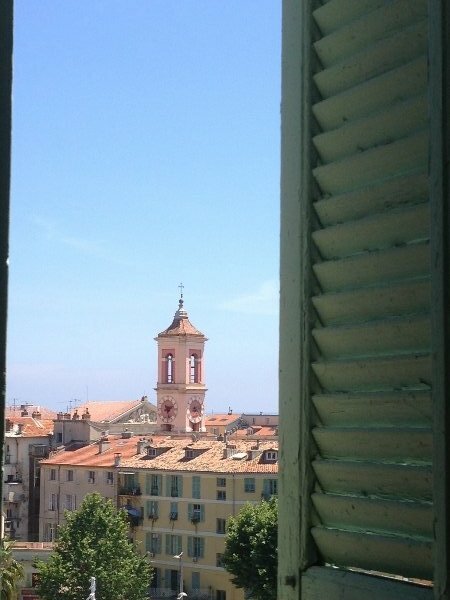 Charming résidence where painters Matisse and Tchekov stayed. 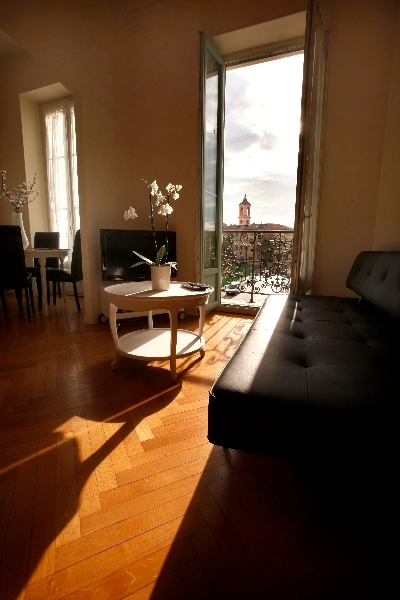 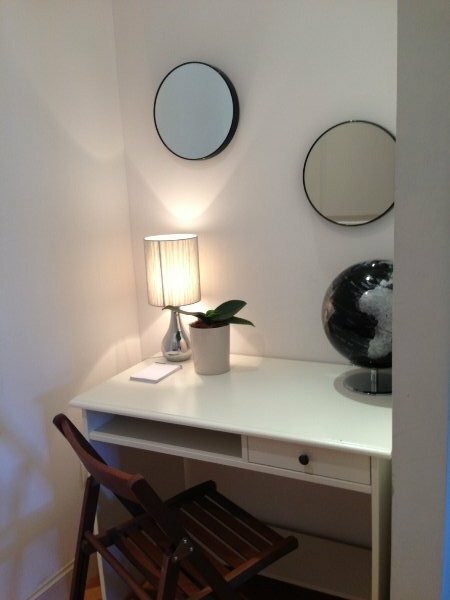 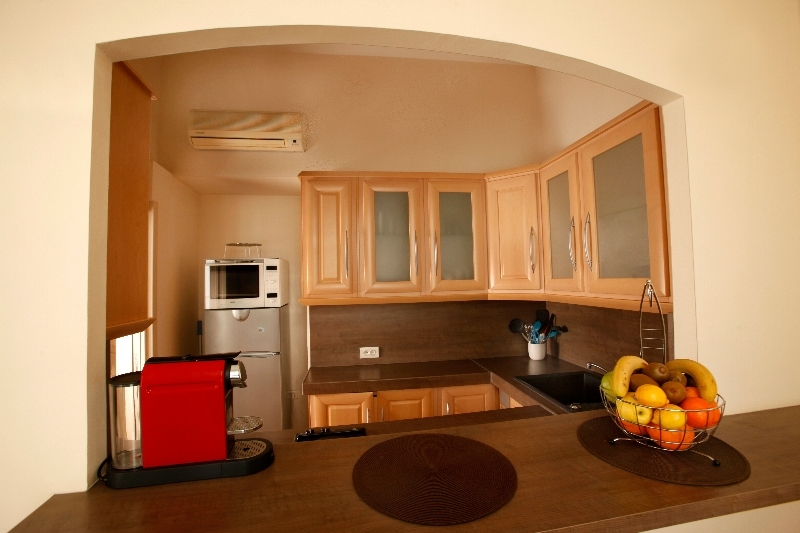 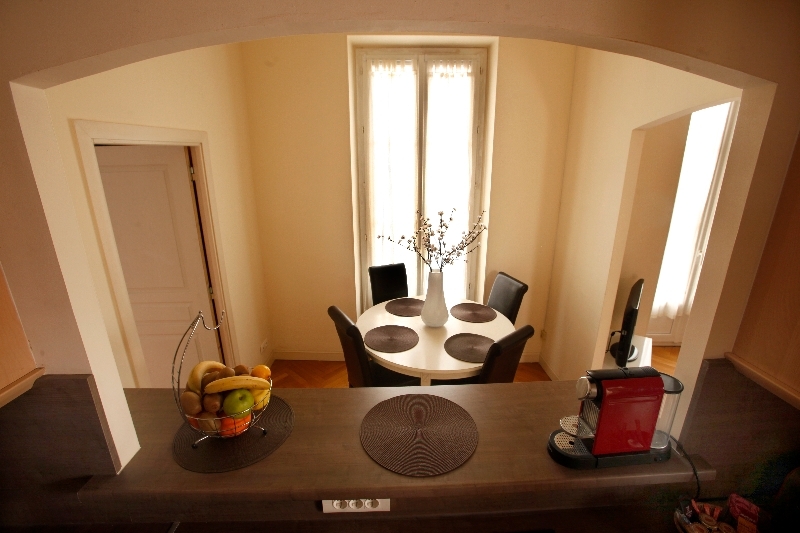 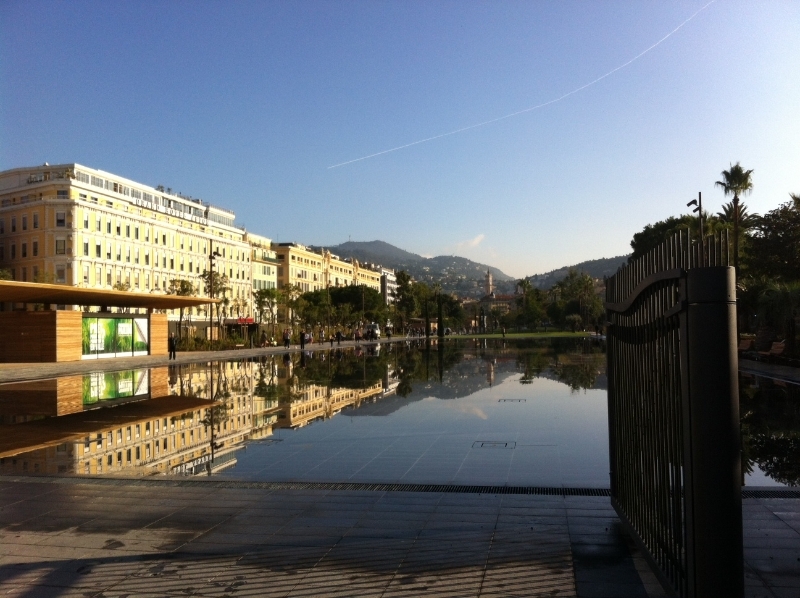 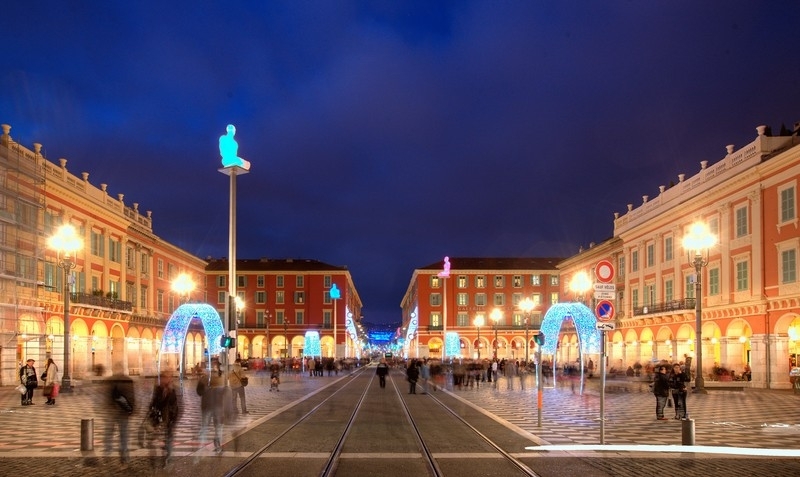 Ideally located, central old Nice city, close to the famous Saleya Market, with Flowers market. 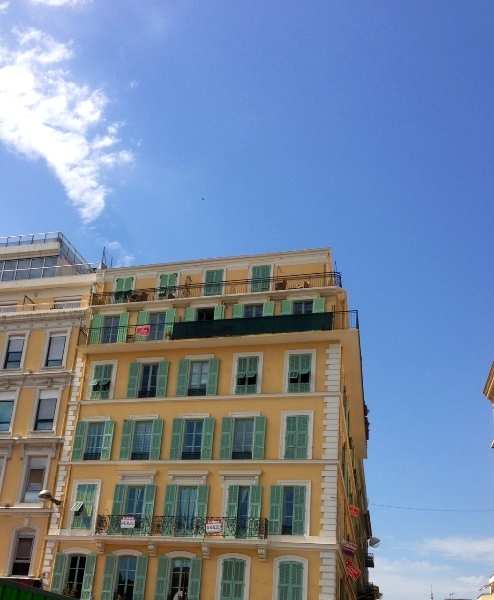 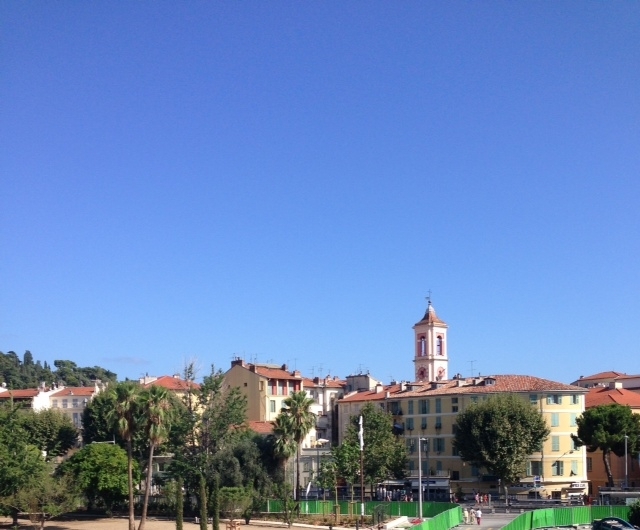 Unforgettable views on the mythic “Promenade des Anglais” and the sea.